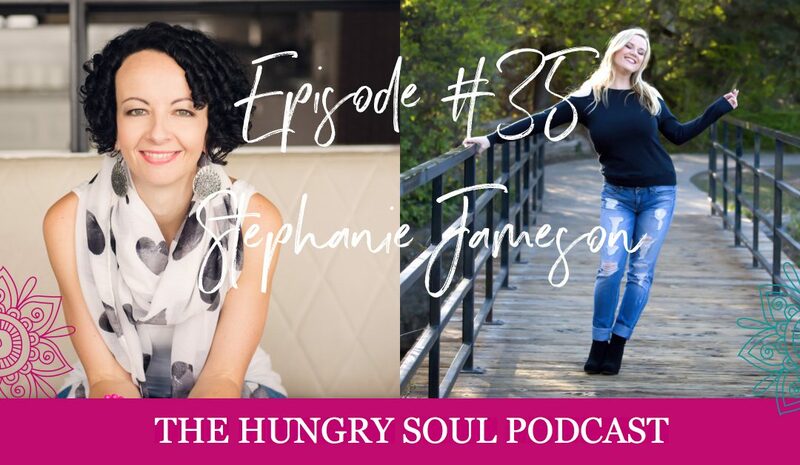 Stephanie Jameson is an empath and helps people connect with spirit and their own soul. For as long as she can remember, Stephanie would gain insight & guidance through her dreams. This gift is something that she only shared with her family and those closest to her for years. It is not uncommon for Stephanie to receive messages from her loved ones or those who are close to her loved ones who are with source. Stephanie is an empath as well as clairvoyant & clairaudient. Stephanie has felt a constant need to serve throughout her entire life, this has been especially true over the last few years. After going through her catalyst awakening & years of battling between the heart & mind, she was reminded of who & what she really is, aligning her with her true soul purpose. She was reminded that love is the only thing that is real in this world. Love is our inherent vibration and when we live in the power of love, then and only then are we able to find our strength & speak our truth. 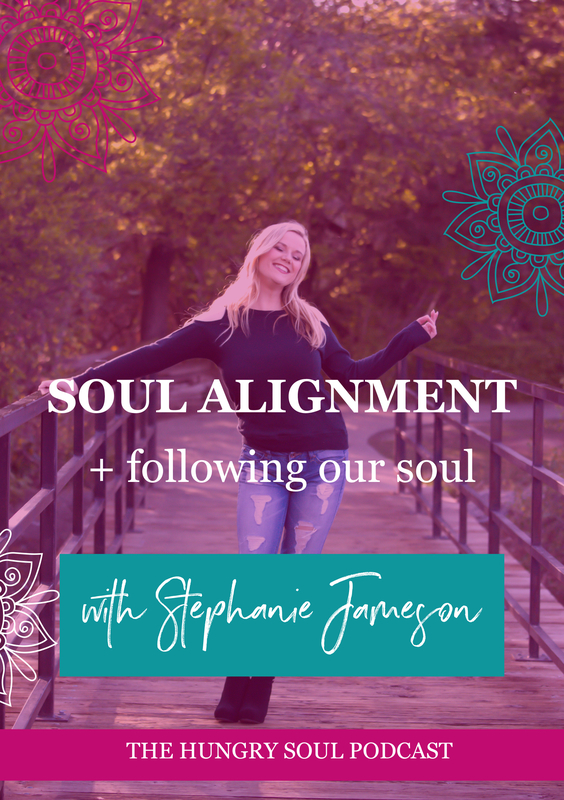 Through intuitive healing sessions, Stephanie is committed to helping adults connect with spirit as well as offer guidance to help heal the child wounding, karmic patterns, conditioned beliefs and blocks that are held within. Nothing brings Stephanie more joy than to help others find peace, clarity and healing. Stephanie enjoys reminding everyone who she comes in contact with how beautiful & strong they truly are. She understands the confusion, the signs, the synchronicity’s and the pain that comes along with a spiritual/soul awakening. Having read this I believed it was rather informative. I appreciate you spending some time and energy to put this informative article together. I once again find myself personally spending a significant amount of time both reading and posting comments. But so what, it was still worthwhile!